We probably eat pasta a couple of times a week. 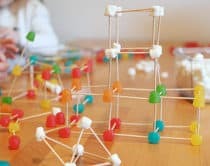 My kids love any type of pasta (because, carbs!) and I love it for its versatility. 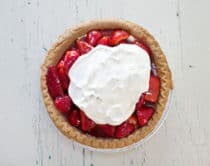 With summer’s warmer weather ahead, I’ve rounded up 10 summer pastas to try for a lighter way eat your favorite noodles. 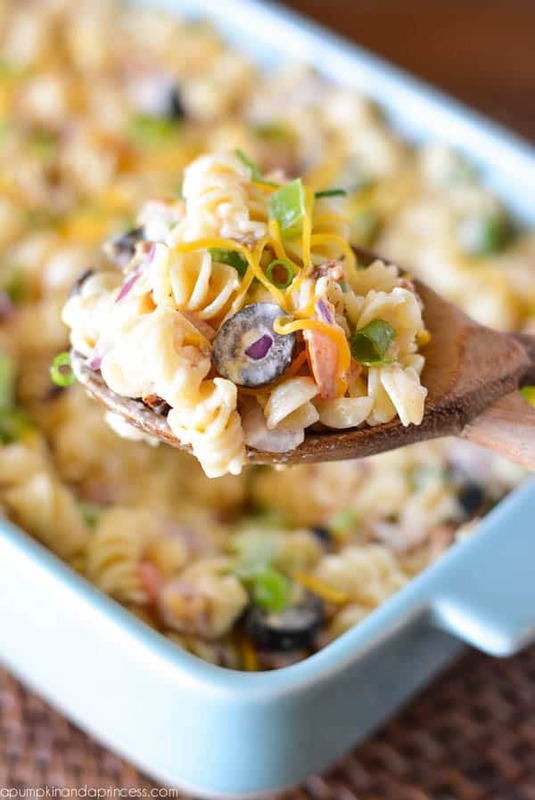 Some of these are great for feeding a crowd and bringing to BBQ’s and picnics – like chicken Caesar pasta or bacon Ranch pasta salad. 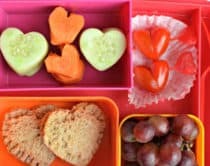 A couple are simple and kid-friendly just for little ones – like easy lemon spaghetti, or healthy strawberry kale. These are just a few and more to add new flavors to your pasta rotation. 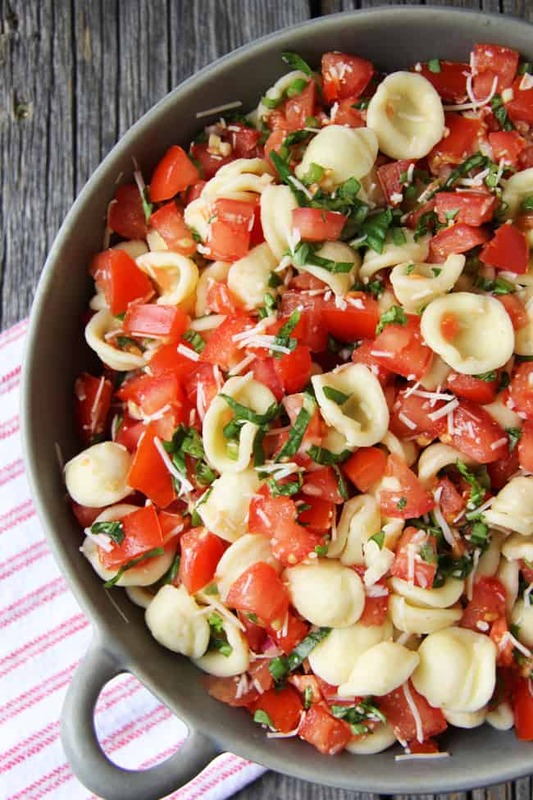 What are your favorite summer pasta recipes? 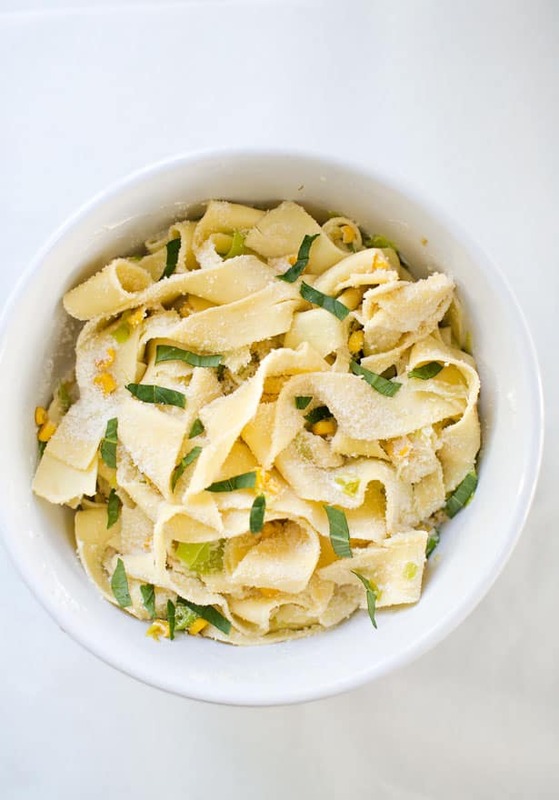 Our kids love making this easy and light pappardelle that takes advantage of fresh sweet corn and fragrant leeks. 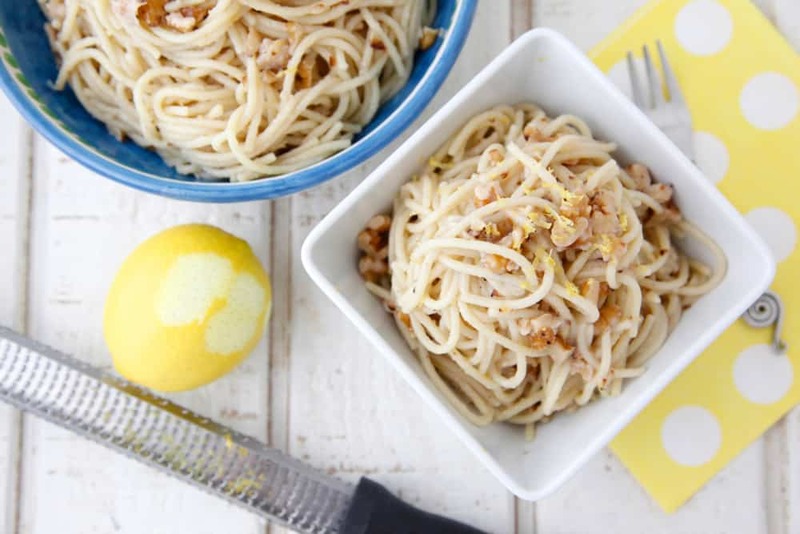 Take a step away from the usual pasta and butter dish with this light and tangy lemon version. 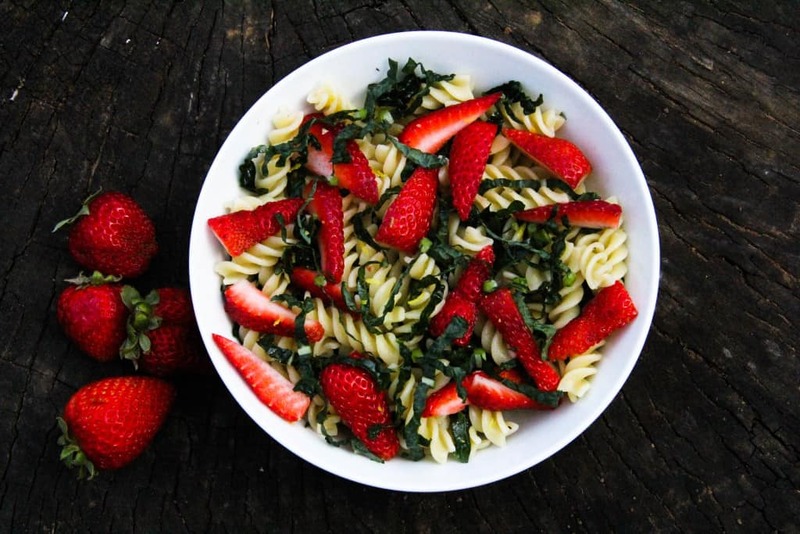 Indulge in berry season with this fruity pasta filled with healthy green kale for the kiddos. 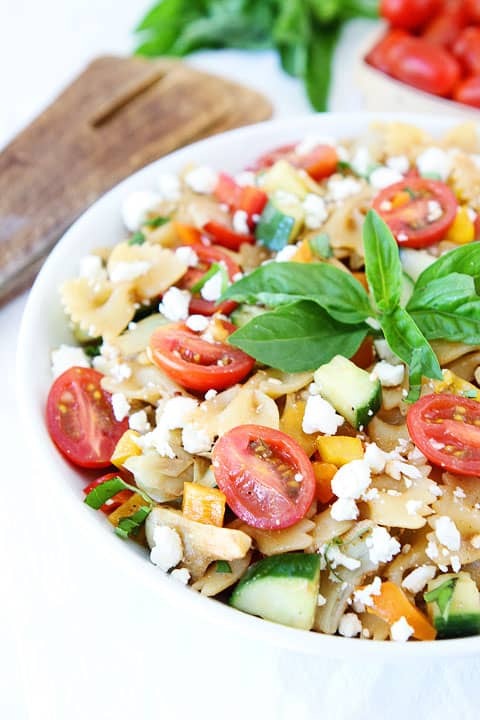 A crisp and refreshing way to eat pasta with all the flavors of summer veggies piled into it. Gnocchi is the perfect bite-sized pasta for little ones. 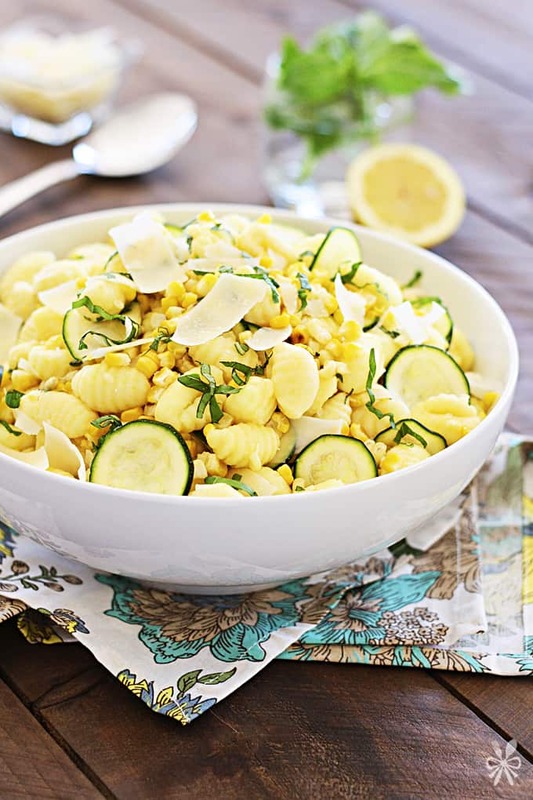 Try pairing it with sweet roasted corn and zucchini for an easy weeknight dinner. 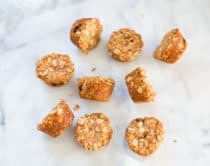 Made just like the topping that tastes so good on crusty bread except in an one dish you can dole out for dinner or bring to a summer party. 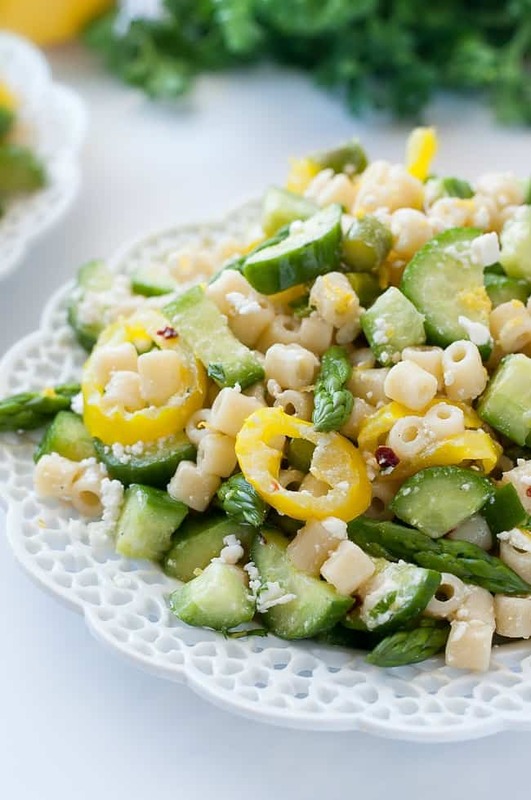 A classic summer pasta salad loaded with colorful veggies and bound to be a crowd-pleaser at any picnic at the park. Bacon and Ranch go together like PB&J. 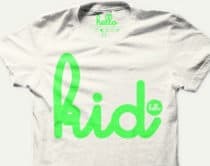 Combine these two ingredients into a delicious and creamy pasta dish that will get raves from kids and grown-ups. 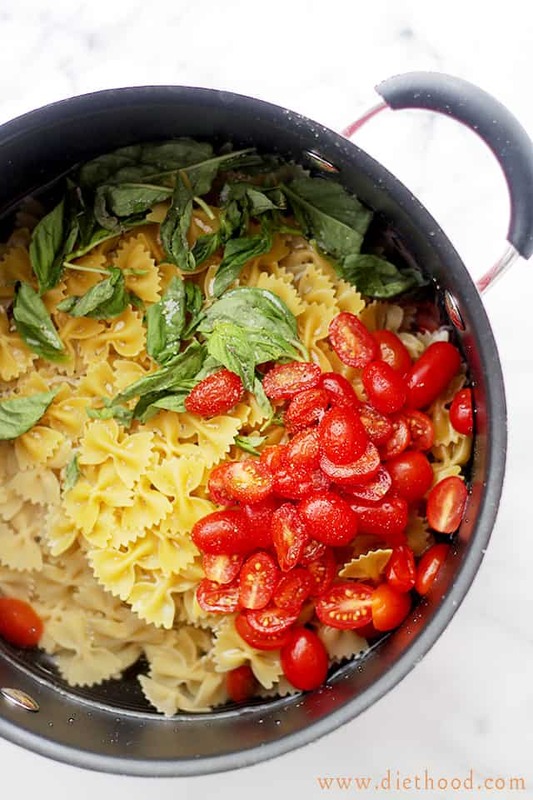 Dinner doesn’t get any easier than this easy one pot pasta dish with fresh summer tomatoes. 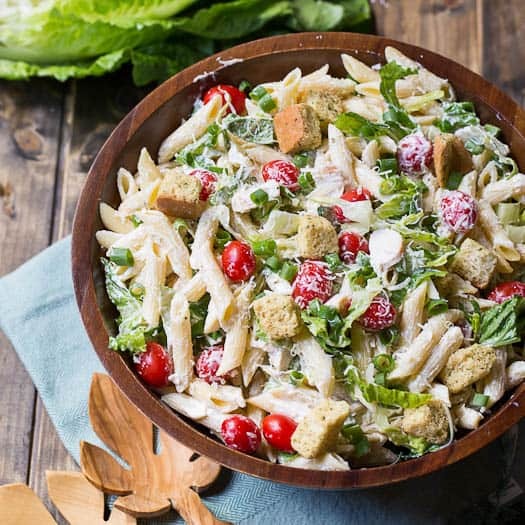 Combine salad and lunch into one meal with this easy-to-make, crunchy and flavorful pasta dish. 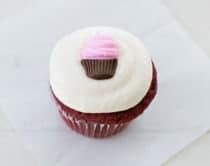 Take a look at more yummy family-friendly recipes here!